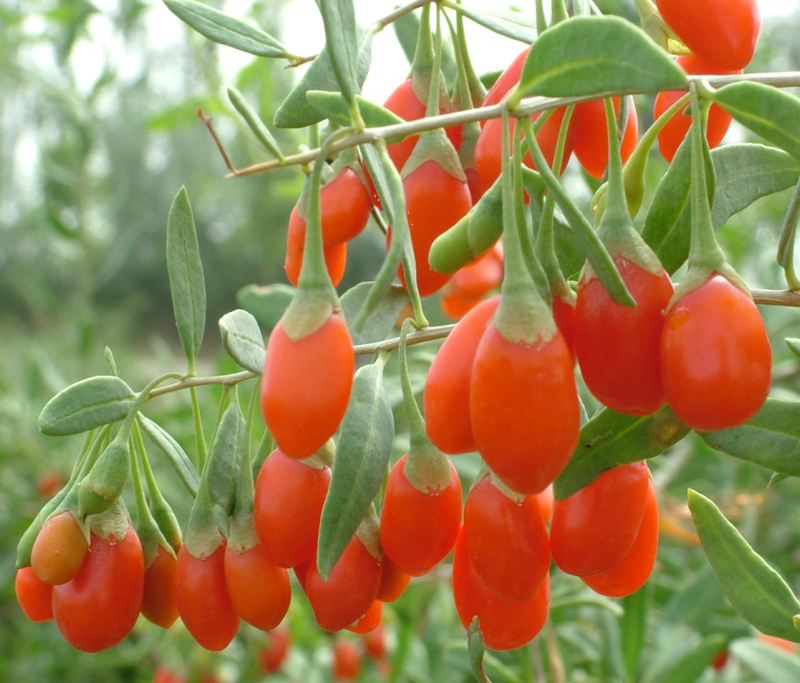 Goji Juice Concentrate Contains 18 amino acids, 27 trace minerals. Make you look and feel younger and help lower body fat. Nutritional Facts:More protein than whole wheat (13%). A complete spectrum of antioxidant carotenoids (including beta-carotene and zeaxanthin). Vitamin C (500 times more than oranges). Vitamin E (very rare in fruits). Vitamins B1, B2 & B6, necessary for converting food into energy. Directions: Shake first. Mix 2 to 3 Tablespoons with water and shake it well, or may be consumed as an undiluted concentrate. Warning: Taking late in the evenings can induce energetic wakefulness. Specification: Brix 36%, Fresh Goji Juice made within six hours of the berries being picked. 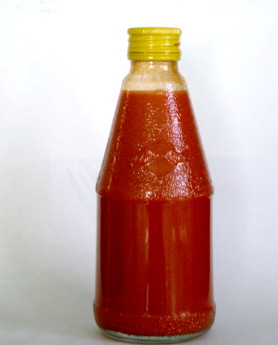 Brix 60-65%, fresh goji juice made within six hours of the berries being picked. Package: Aseptic packaging, 25kg or 200 kg per steel drum. And Pack in ready-drink bottles with customers labels. 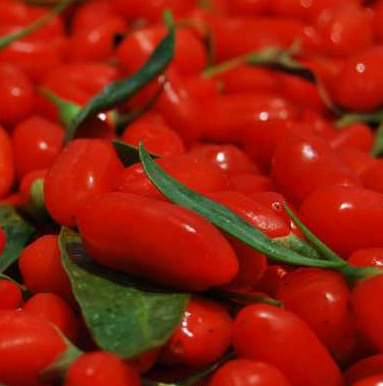 Looking for ideal Pure Concentrated Goji Juice Manufacturer & supplier ? We have a wide selection at great prices to help you get creative. All the Fresh New Goji Juice Concentrate are quality guaranteed. 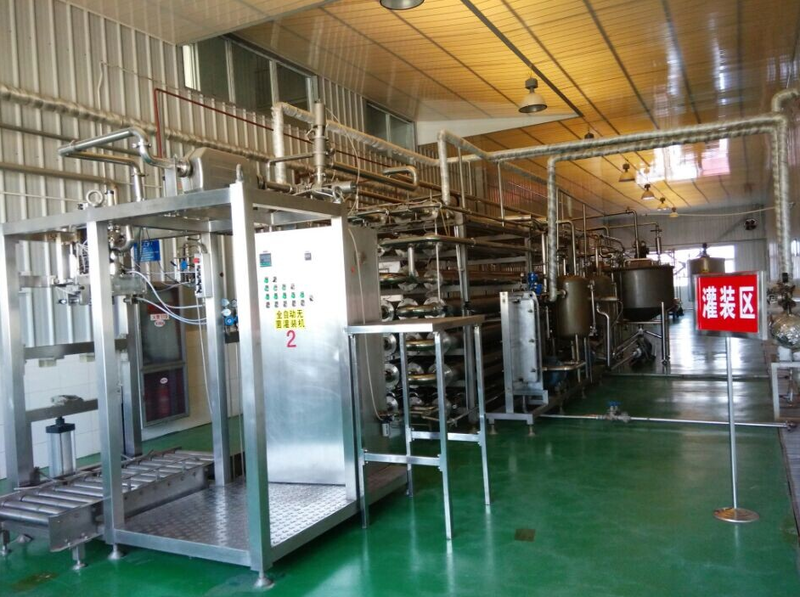 We are China Origin Factory of Real Fruit Concentrated Goji Juice. If you have any question, please feel free to contact us.